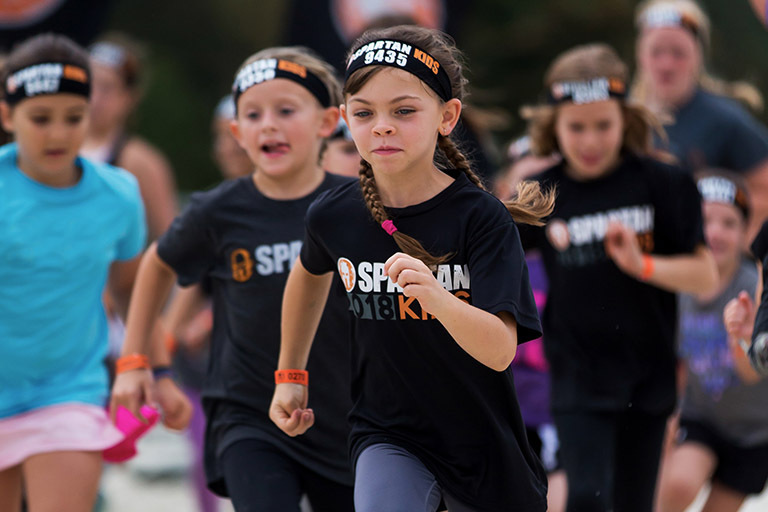 The first-ever Spartan Kids World Championships debuts in Laughlin. 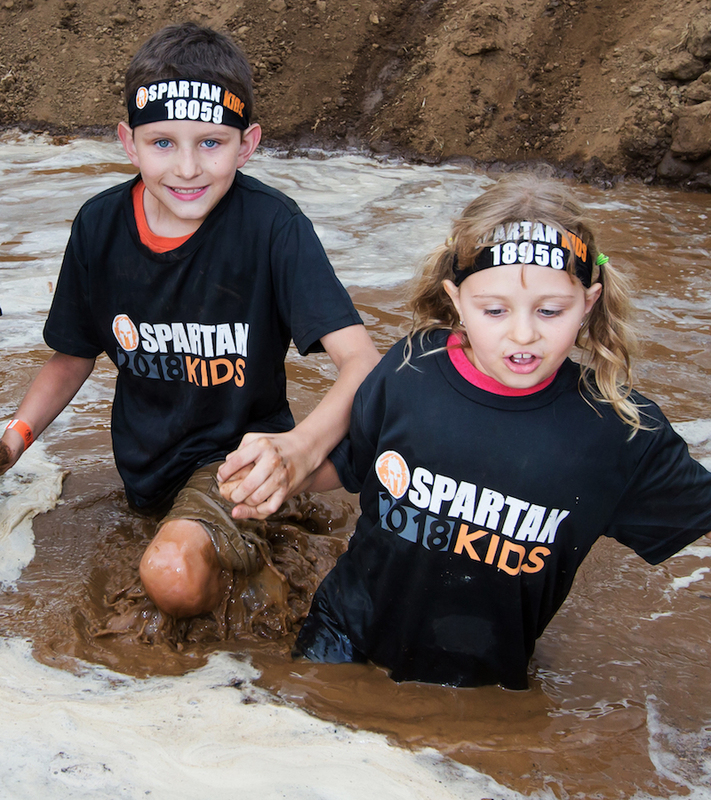 Boys and girls will take on our 2-mile course for the chance to be called Spartan Kids World Champion. The Top 3 boys and 3 girls will podium. Qualify and Race on the World stage in 2018.  There is still time to participate in the first ever Spartan Kids World Championships taking place in Laughlin on November 17, 2018. 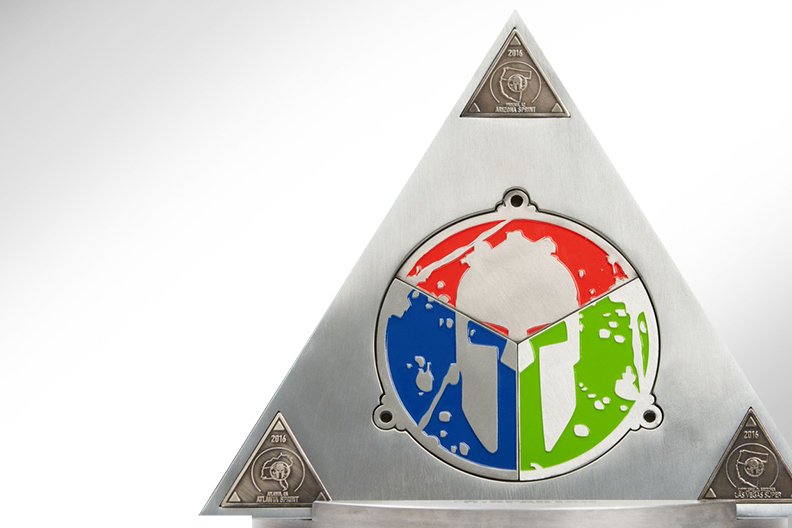 If you’ve already previously qualified, you can register for the World Championships now. Or, you can still qualify at one these upcoming events. Push beyond your limits. Work together as a team. Have fun. Make new friends. Get Muddy. Spartan Kids caters to all types of children. From athletes who love the outdoors searching for a competitive sport, to children seeking to be part of a supportive, healthy and motivational community. Explore the options to join a very special tribe of young people pushing beyond their limits. 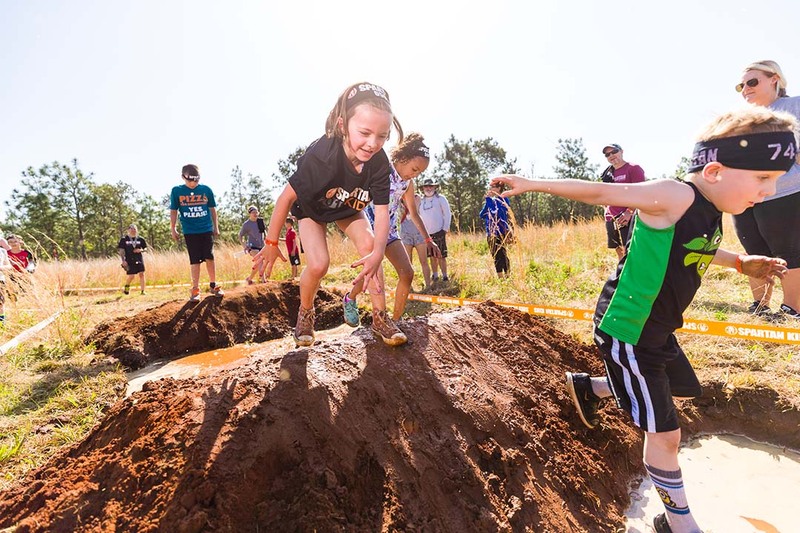 Spartan Edge is a 3-hour race-day program focusing on the development of grit and resilience through hands-on activities, discussions, course and obstacle training. 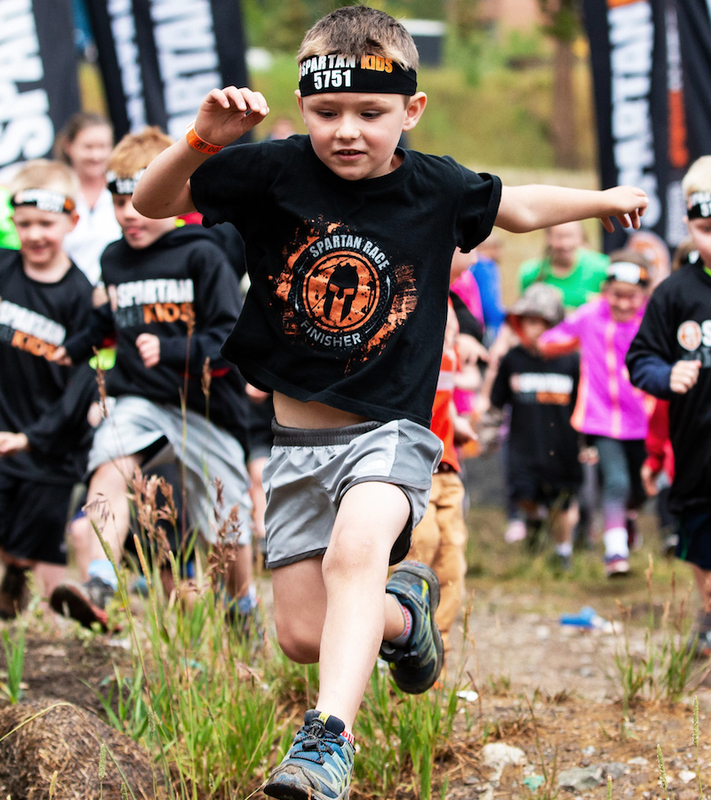 Kids get to learn Spartan-style and the program culminates with the running of the Kids race. Race someone your own size. 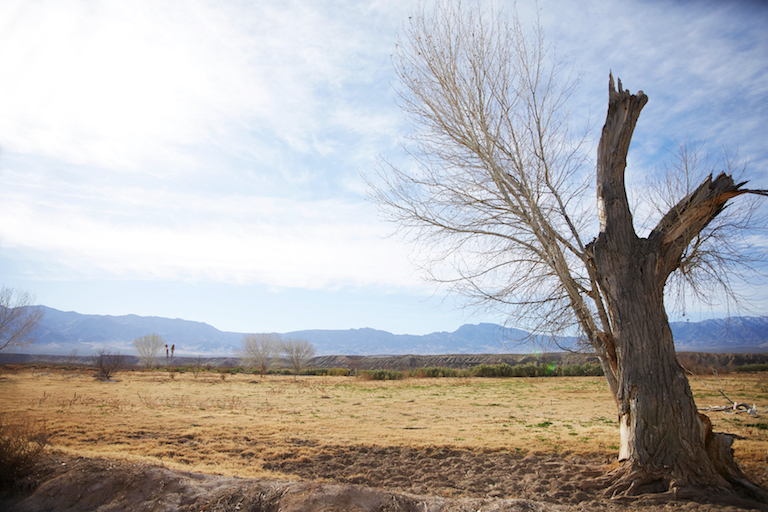 There are three age groups and three race distances. Pick the format that best suits you. Complete all three race distances in a season and earn the Trifecta. Push beyond your limits. Make your mark! 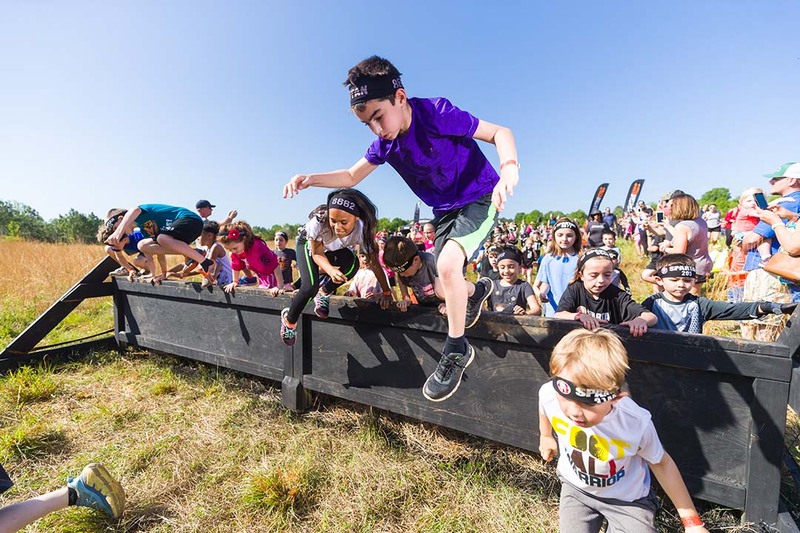 Race the 2-mile competitive distance and earn a qualifying spot to the Spartan Kids World Championships. They’re never too young to start. Learn lessons and discipline that will last a lifetime. You're never too young to set goals and conquer them. 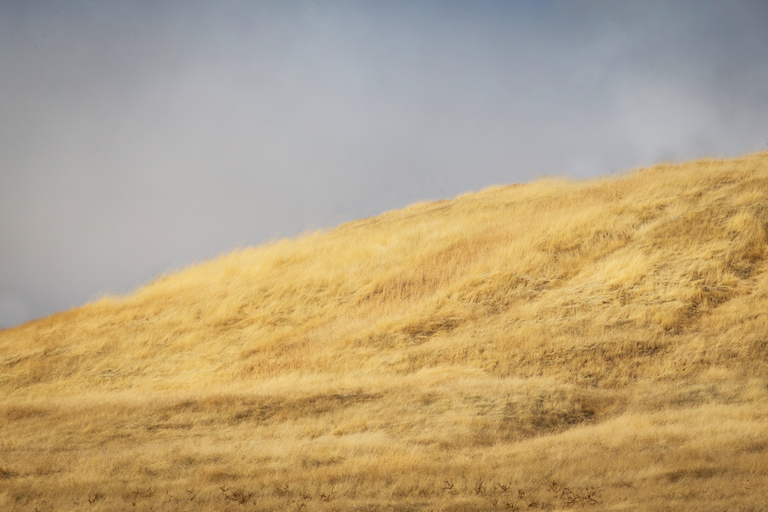 Jump, run, climb, get muddy, crush the course - life is better than video games when you train like a Spartan. 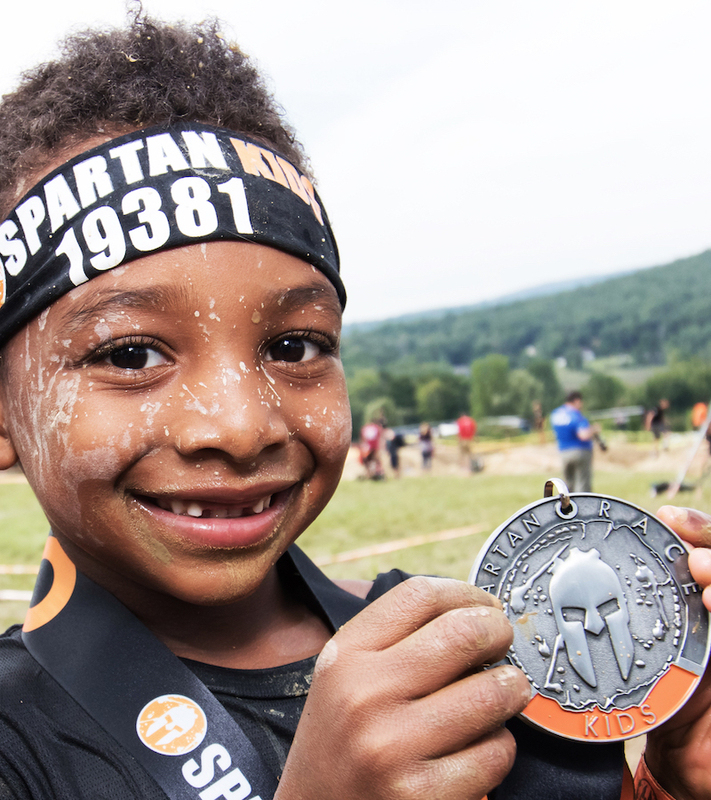 Download the Spartan Kids Training Program.